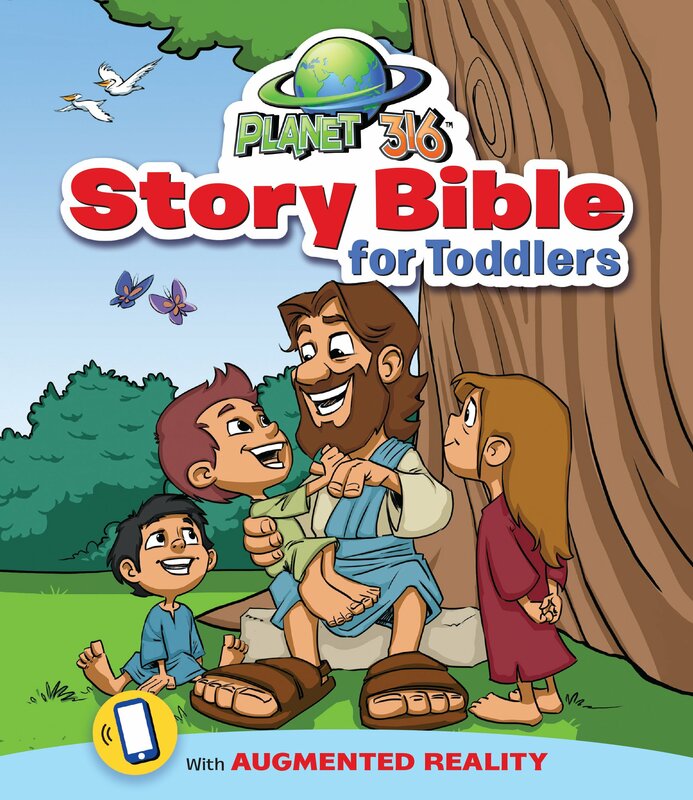 Planet 316 Story Bible for Toddlers with Augmented Reality. Nashville, TN: WorthyKids Ideals. 2018. Crafted in a sturdy, chunky board book perfect for little hands, Planet 316 Story Bible for Toddlers is filled with colorful pictures surrounding important basic Bible stories. Each 4 page Bible story depiction includes augmented reality; a simple process which causes the characters (and story) to come alive! Download the free app, use a phone or tablet to scan the picture, and enjoy the 3-D animation and audio as the interaction begins. Engaging, usable, captivating and educational, the technology stays current while teaching the Bible to youngsters. 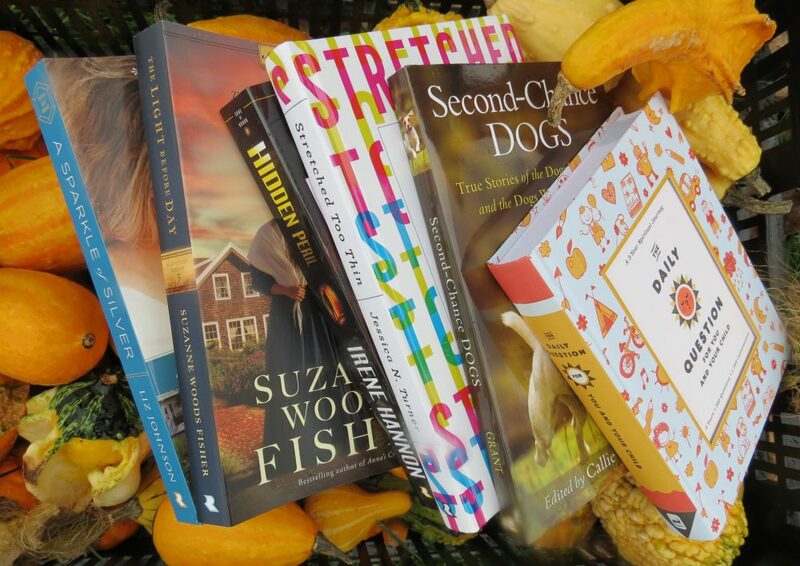 This entry was posted in Bible, Board Book, Christian Children Books and tagged 3-D, Augmented Reality, Bible, Bible Stories, Board Book, Christian, Christian Author, Christian Book Review, Inspirational, Interactive, Planet 316, Story Bible, Toddlers by Savurbks. Bookmark the permalink.